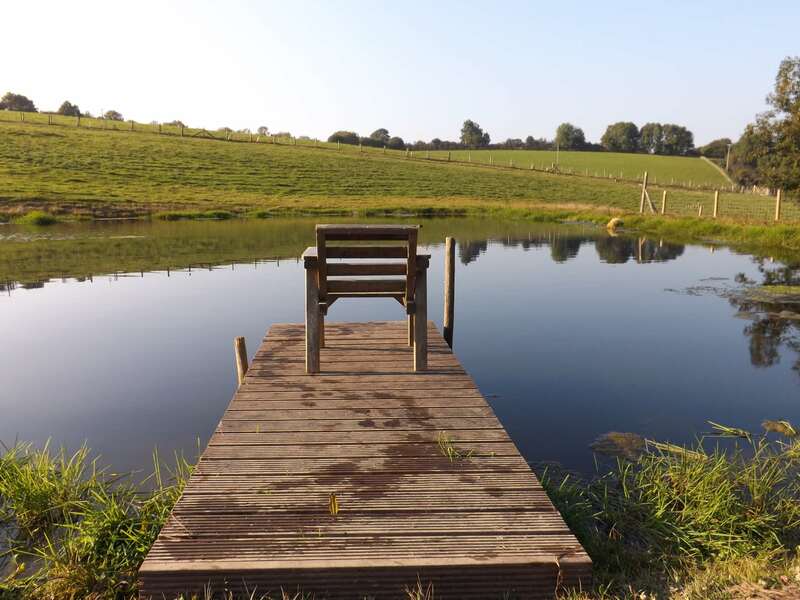 Coombeshead Farm is a working farm standing in a most attractive, unspoilt rural setting with far reaching views over its own ground and surrounding countryside close to Chudleigh, Devon. 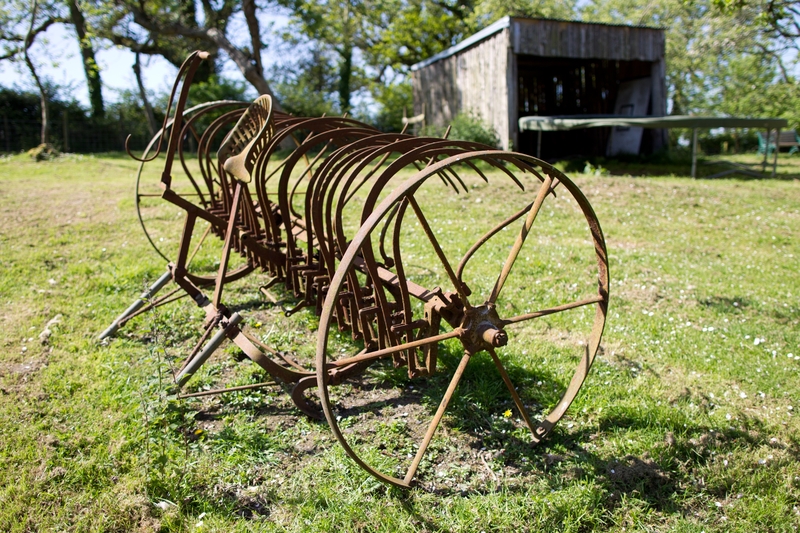 We are situated one mile from the small town of Chudleigh, with plenty of old country restaurants and pubs in the vicinity. Dartmoor National Park is less than 2 miles away, and the proximity of the A38 gives easy access to Cornwall and North Devon. The beaches of Teignmouth, Shaldon and Torbay are all within a short drive, as are the historic cities of Plymouth and Exeter. WE HAVE HELD OUR PRICES YET AGAIN! MADNESS WE KNOW, BUT MAKE THE MOST OF IT!!! CALL OR E-MAIL FOR PART WEEK OR WEEKEND PRICES. 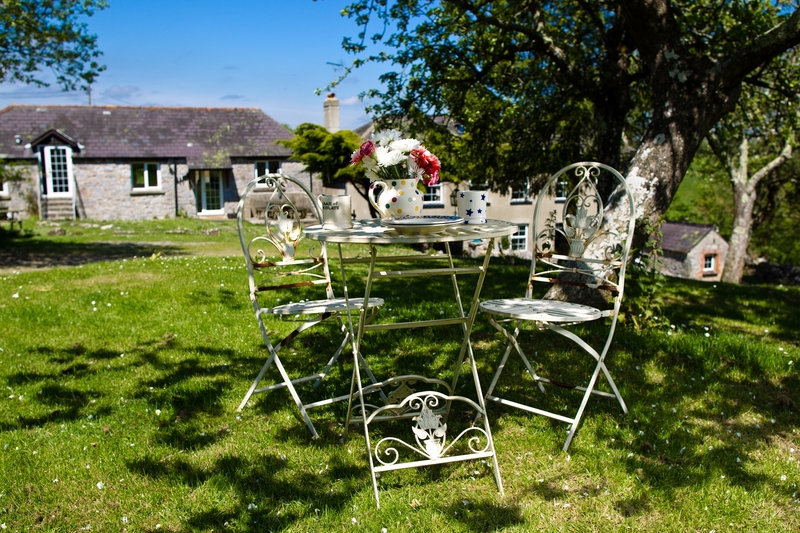 CANCELLATION JUST IN (DUE TO ILLNESS) FOR 20-27TH APRIL 2019 IN STABLE COTTAGE !!!!!! 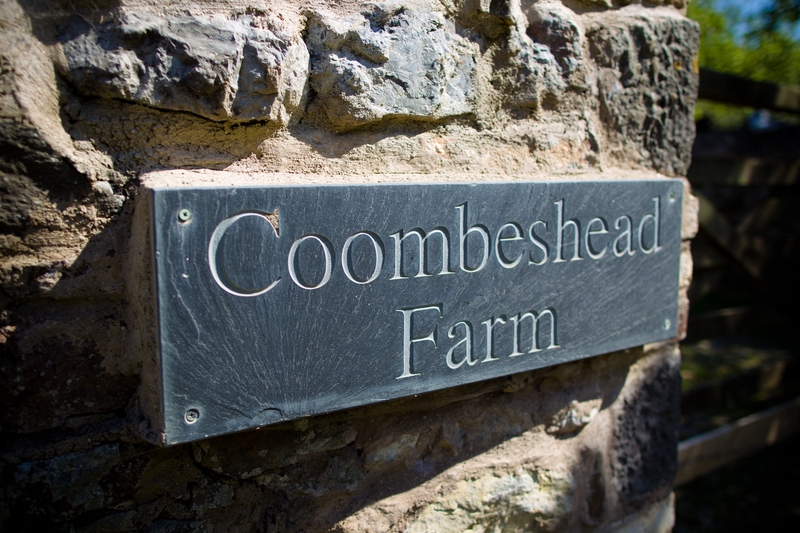 Coombeshead Farm is set in 25 acres of land that guests are free to use. There is an ancient organic cider apple orchard; cider is pressed at the farm every Autumn. An unspoilt meadow abounds with wild flowers and butterflies. In the 15 acre dog walking field there is a copse, stream, and an area where the wild deer can often be spotted at dawn and dusk. The children’s area has swings, a slide and a trampoline along with a play barn for wet days.. 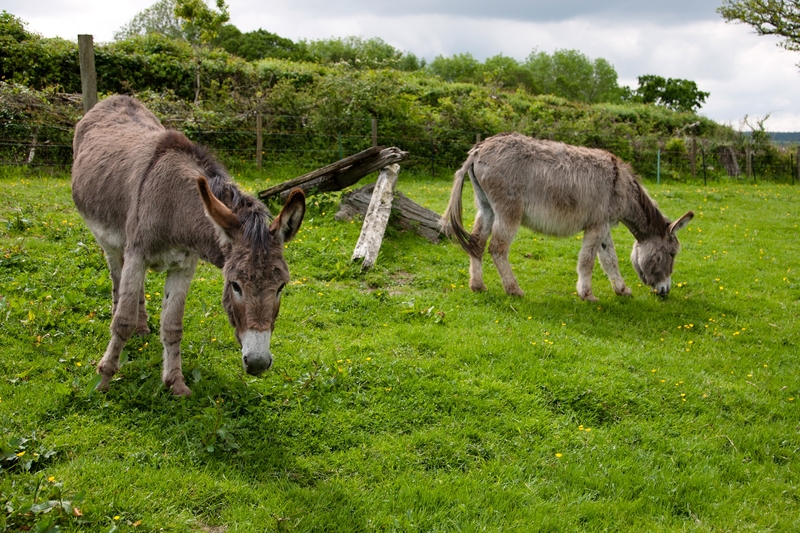 The animals on the farm are all pets and are very friendly. 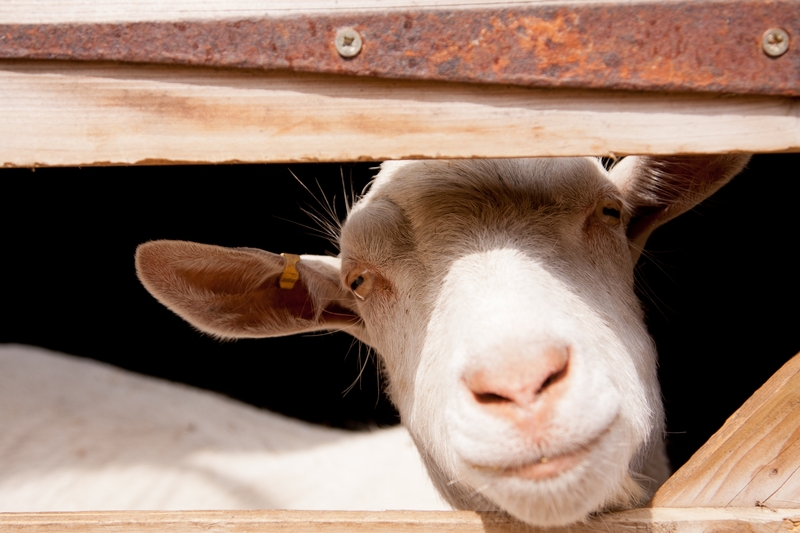 The goats and pigs love company, ducks swim on the pond in the old cart wash, and chickens free range around the orchard.